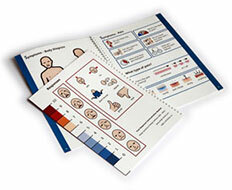 We provide a range of materials for individuals, general first aiders and medical professionals. 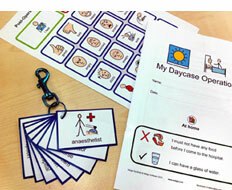 We use graphic symbols to aid communication and understanding in a variety of settings - from home to hospitals. 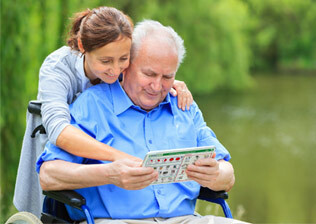 We have over 30 years experience in the field of accessible information. The Widgit Symbols are used in education and support services worldwide. Being able to communicate with someone quickly and clearly when they are in a health emergency is vital to saving lives. In routine healthcare, clear communication improves the effectiveness of diagnosis and treatment, leading to quicker and more successful recovery. By providing communication support, Widgit Health aims to improve the inclusion of patients, especially those who have a communication need. The Accessible Information Standard aims to ensure that patients who have a disability, impairment or sensory loss have access to information that they can understand and any communication support they require, including easy read and symbols.